A Membership Card – The ICPAK Smart Card is an exclusive card tailor made to serve the needs of ICPAK members. The Smart Card is your member identification card at ICPAK events and when accessing services offered by ICPAK partners. The card is absolutely free! Do you know that you can access a credit facility via your ICPAK Card as a benefit of the card from the bank? 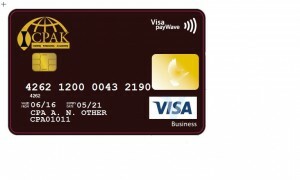 With the credit facility, you will be able to use the card to pay for your ICPAK training fees, membership fee renewals, shopping at your favorite retail store, paying for your fuel, hotels bills, groceries and purchases at any VISA accepting outlets. 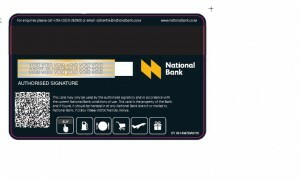 The card can also be used to make payments over the internet as well as withdraw cash at the ATM. Is this available to associate members too?